For most customers, shopping for a used wheelchair van reveals a range of emotions that run from stressed to exhilarated. One on hand, you’re thrilled at the thought of finally achieving true mobility freedom. But there’s always that fear of buying the wrong vehicle and paying too much for it. Glaring sun. Blinding rain. Stop-and-go driving on congested roadways. 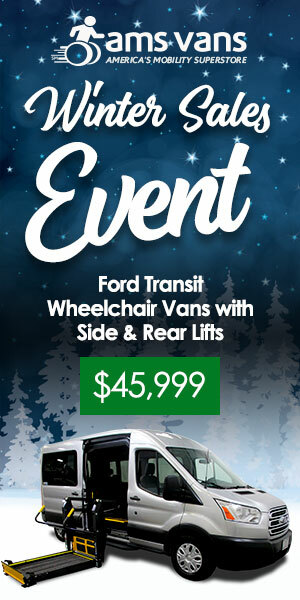 The summer months can be a destructive time for your wheelchair accessible van. And because an ounce of prevention is worth a pound of cure, these summer car care tips are just what the mobility expert ordered.